It was my goto URL shortener. I even had a handy icon on my browser’s toolbar ready to help anytime I needed it. With a quick click, it would take some nasty long URL and “goo.gl” it into something short and manageable. 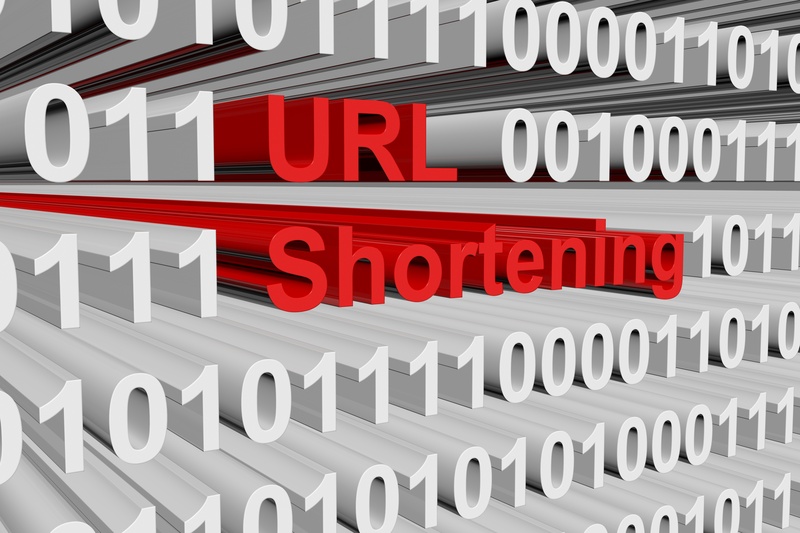 The main reason URL shorteners existed, was primarily so your site links would take up less characters in your Twitter or other posts. But Google was late to that game–behind such services as bit.ly (which is still one of the leaders). But that’s not the reason they are now replacing them with Firebase Dynamic Links (FDLs). I’m told one reason is that some URL shorteners have issues getting links to correctly pop/launch sites directly connected to mobile apps on iOS and Android. But one of the biggest reasons for the new FDLs is yet to be realized– but they are coming: Universal Web Apps (or UWAs). UWA’s are like those web apps you first saw on your iPhone years ago. They weren’t really apps, but just website designed to look like apps. Well, think of UWA’s as those old web apps on steroids that will be 100% cross-platform because they’ll work in pretty much any browser. Believe it or not, Google, Microsoft and Apple are actually working together and playing nice to bring this technology forward in (hopefully) a standardized fashion. This is most likely to help free them a little bit to expand functionality on their mobile platforms, which are like little app jails. The apps you know aren’t going away, but they could be enhanced or even supplemented by UWAs. And, of course, UWAs will stand alone, as well. The browser allows them to live in more places, meaning more platforms, including desktop operating systems. It’s a great boon for developers, who will most likely only have to develop one app, with one set of parameters, instead of 6 or 8 to fit all of the different phone screens and operating systems. Of course, this means updates will come faster to everyone, too. But What About My Links? Your links are safe. Any you’ve created will still work (hopefully forever). But if you used the goo.gl console to see analytics about your links–which I don’t think many people ever did, that will be retired about a year from now. There are those who will say it’s tough to trust Google because… here they go again. Just like Reader and Wave, another popular app bites the dust. I tend to be a little concerned and proceed with caution, but I know they’re doing this one to help get ready for the new tech that’s coming. I know the things I–and millions–depend on, like Gmail, are not going away anytime soon. Read the Google Announcement here.